If you’re looking for premium quality countertops, look no further. 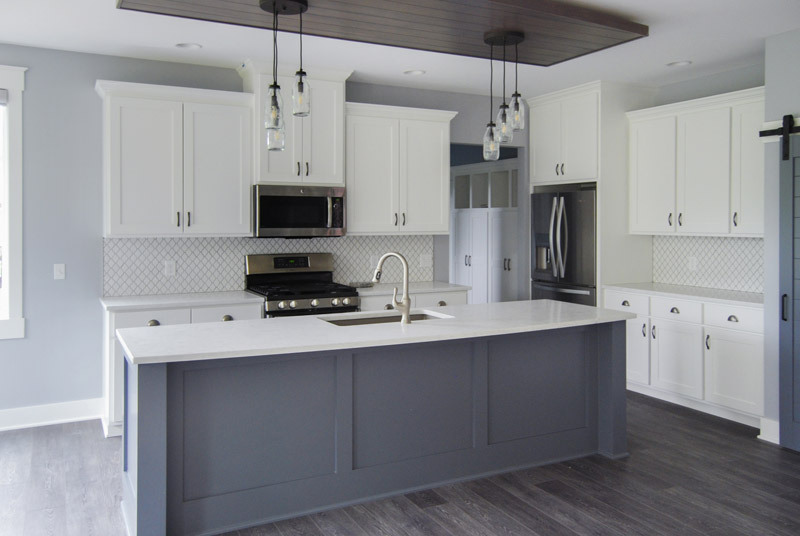 We offer a large selection of high quality quartz, granite, and natural stone slabs for anyone looking to add a beautiful and durable kitchen countertop, island, or bathroom vanity to their home. With dozens of surface variations, you’ll be sure to find one that fits your budget and design goals. Quartz countertops are incredibly popular, offering exquisite design with functional durability. 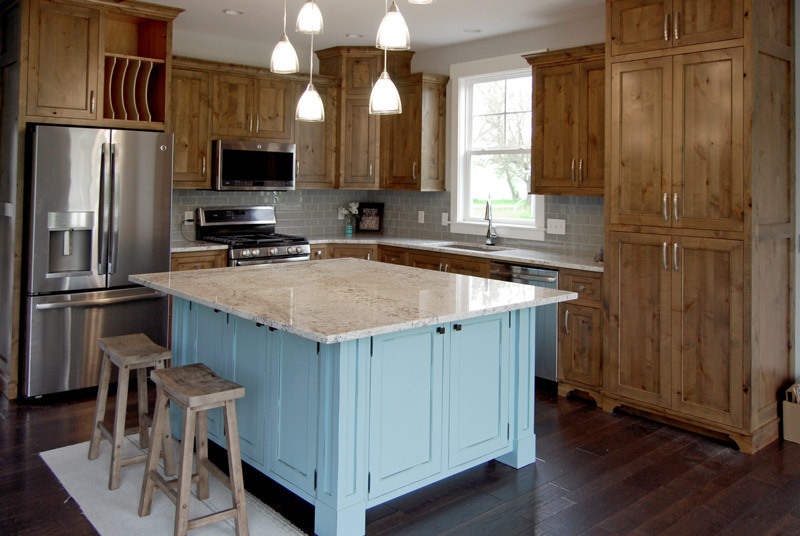 Scratch, stain, and heat resistant, quartz lasts for many years with no maintenance. Our quartz slabs are available in a range of finishes, from natural stone look to vibrant colors. Mined from natural stone with variations in color, tone, veins, and fissures, every granite countertop is unique. 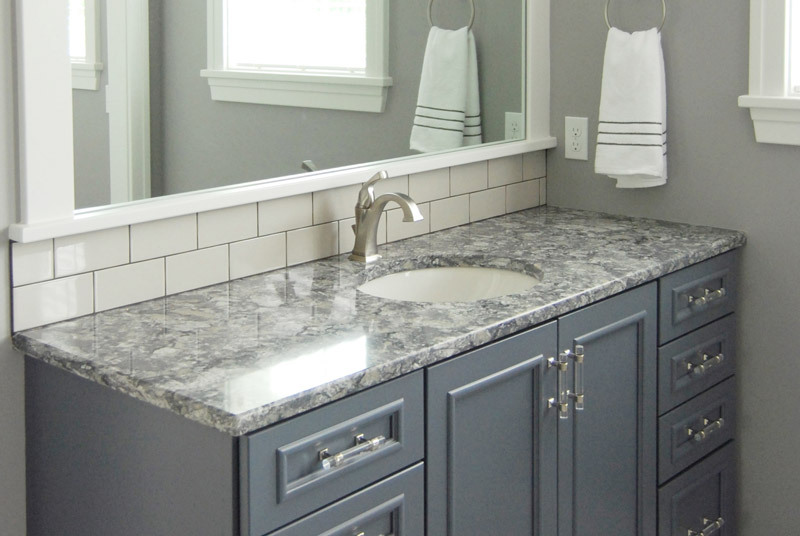 Granite is the perfect choice for an original, naturally beautiful surface. Granite is long-lasting and resistant to wear, making it a versatile surface that requires little maintenance. In addition to granite, other natural stones include quartzites, marbles, and soapstones. While requiring more care than granite or quartz, these stones offer a unique beauty and character that cannot be duplicated. The particular elements of these stones can turn your kitchen into a functional work of art. 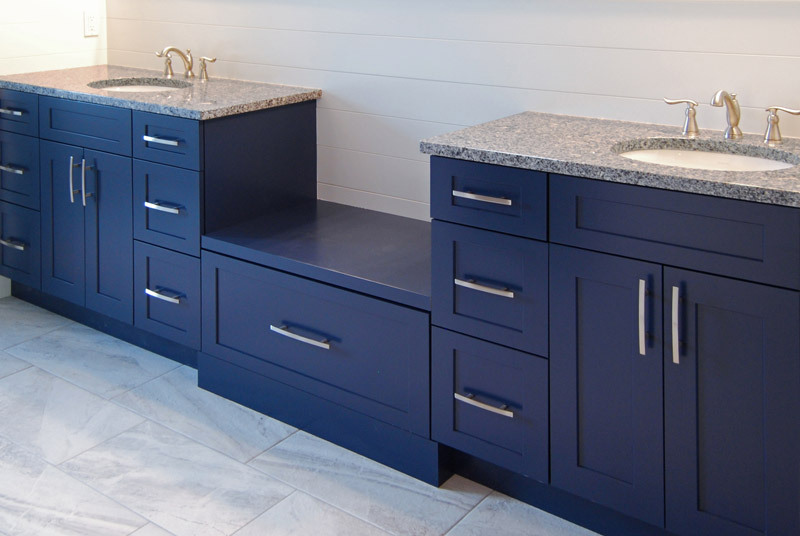 If you want a beautiful custom surface for a fraction of the cost, remnants are a great option. Remnants are leftover pieces of granite, quartz, or marble slabs that have been cut. We have a vast selection of beautiful remnants that you can use to create the bathroom of your dreams at an affordable price.